Available immediately. Great place to start or relocate your business. 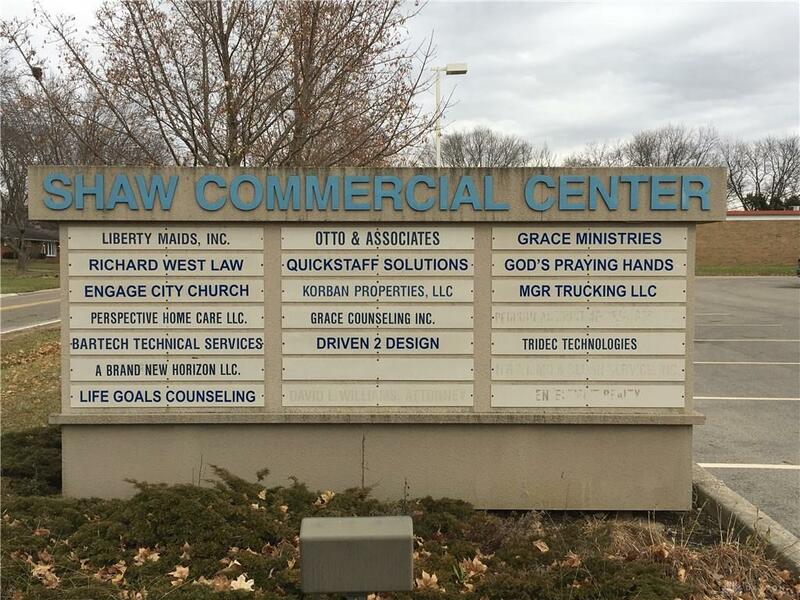 This 4-building campus with a total of 25,400 sf has office suites available from 140 sf to 2,400 sf and just about any size in between. 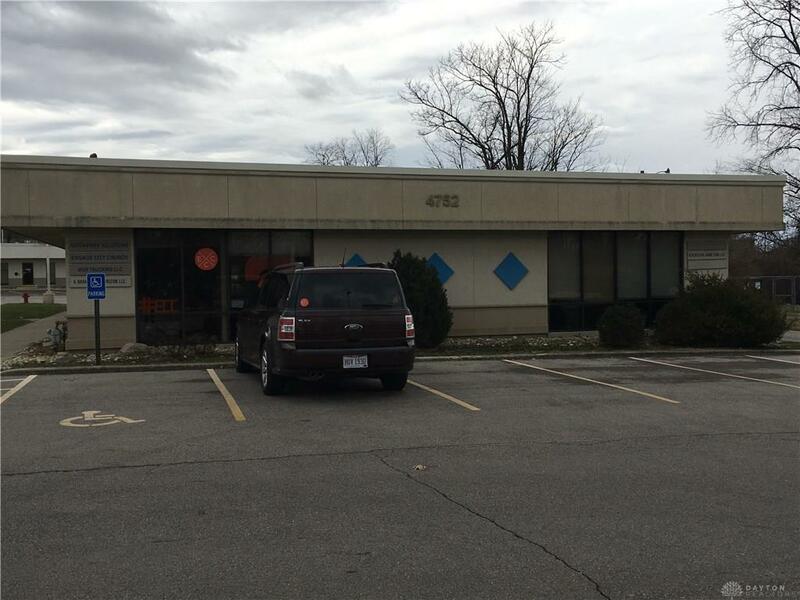 $12.00sf gross lease rate includes real property taxes, property insurance, electric, gas, water, sewer and common area maintenance. 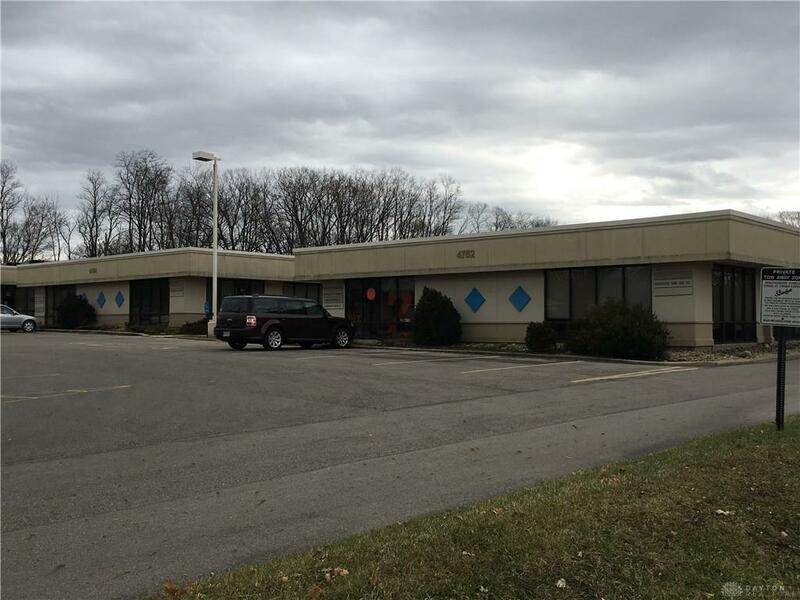 Located centrally in Huber Heights on Fishburg Road between Brandt Pike and Old Troy Pike. Suites can be built to your specifications. Ample, free parking available. Listing provided courtesy of Jerome R Sharkey of Sharkey Real Estate, Llc. © 2019 Dayton Area Board of REALTORS® MLS. Information Deemed Reliable But Not Guaranteed.